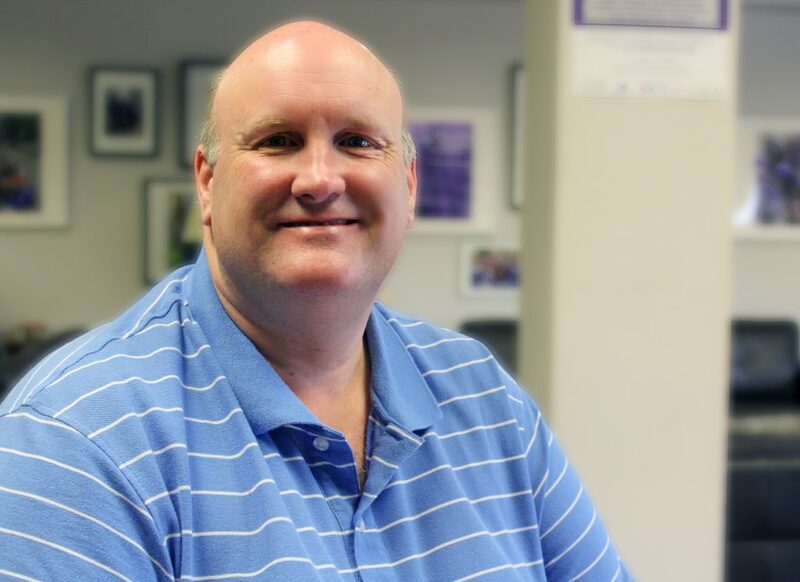 Michael Smith has joined our team at Epilepsy Toronto, and will be working on contacting and meeting with candidates for the upcoming Provincial Election, to be sure they know the importance of supporting people living with epilepsy in our community. His focus will be to elicit their support specifically for a new program we are working on, our “Clinic 2 Community Program”; an education and support program that would begin with initial diagnosis. “The C2C program would have been a great asset for me when I was diagnosed as it could have helped me come to terms with what was happening, educated me on what programs that were available, and reduce the fear and confusion” says Michael. If you are interested in accompanying Michael when he goes to speak with the candidates in your area. and share your story about epilepsy, please contact him at michael@epilepsytoronto.org. We would love your support! Previous PostWelcome Umme!Next PostThey’re Back!